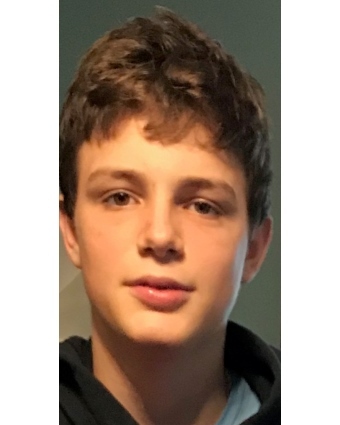 Ryan Leo Tullius, 15, of Zanesville passed away Monday, April 15, 2019 at Nationwide Children's Hospital in Columbus, OH from injuries sustained in a car wreck. Ryan lived his life to the fullest. He was a freshman at Zanesville High school. He loved to ride his bike, go swimming, make goat noises, do back flips, sandbar Sundays on the Muskingum River, and hang out with his friends. He always could bring a smile to someone's face and was known as finesse kid to his friends. Ryan's final act of kindness was to give the gift of life through organ donation. Memorial contributions can be made to GoFundMe for Ryan Tullius Benefit (Finesse Kid). The Bryan & Hardwick Funeral Home, 2318 Maple Ave. Zanesville is in charge of the arrangements. To share memories and condolences with Ryan’s family please click the Tribute Wall tab on this page.